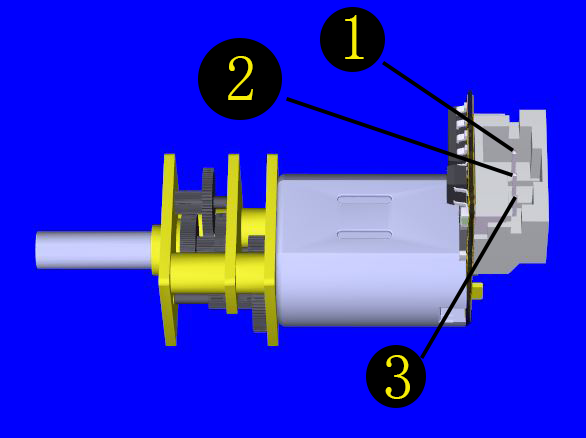 An ordinary DC motor requires an H Bridge to work with a arduino microcontroller such as an arduino UNO. For newcomers to electronics, the process of finding the right motor driver, connecting it to the MCU and learning the relevant electronic theory can be confusing and frustrating when you just need something to work quickly. We hope that using the DC Micro Metal gear motor changes this. 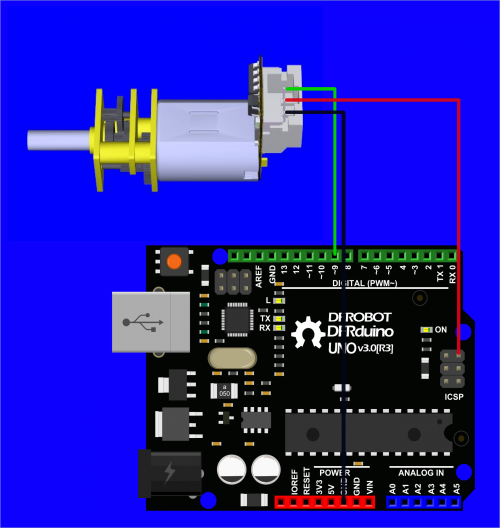 The new micro DC geared motor is easy to operate - using the DFRobot "Gravity" interface, you are able to control the motor using only one control signal. Easily implement forward/reverse control and speed control via PWM. This motor also combines the features of a DC motor and 360 degree servo. We have also increased the stop range and reduced standby power consumption, so the current draw is less than 1mA without signal control. Ideal for DIY projects! The motor works similar to a 360 degree rotation servo, using the servo library (Arduino IDE included). "0~180" degree corresponds to the pulse width signal "500us~2500us". When we give a value between 81~99° (1400~1600us), the motor will stop; When we give a value less than 81° (1400us), the motor rotates clockwise, the smaller the value, the faster the speed, 0° (500us) is the maximum speed; When we give a value greater than 99° (1600us), the motor rotates anticlockwise, the larger the value, the faster the speed, 180 ° (2500us) is the maximum speed; Since every motor has a little difference, we enlarge the stop range to ensure that the motor can be stopped correctly. For any questions, advice or cool ideas to share, please visit the DFRobot Forum! 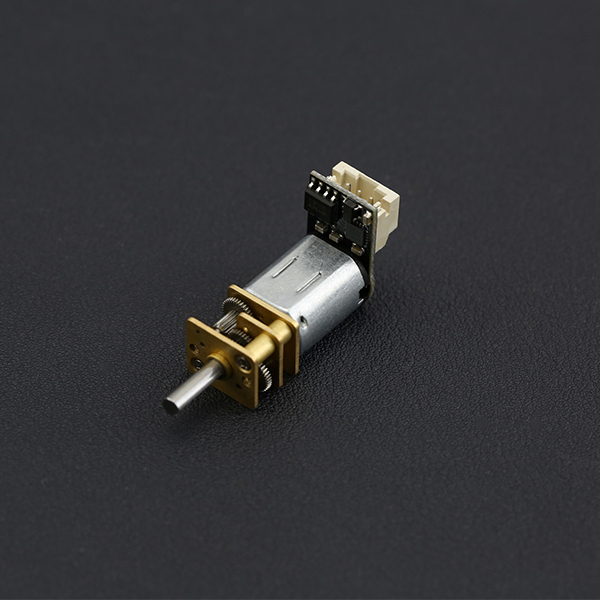 Shopping from Gravity: DC Micro Metal Gear Motor w/Driver - 75:1 Shopping from Gravity: DC Micro Metal Gear Motor w/Driver - 50:1 Shopping from Gravity: DC Micro Metal Gear Motor w/Driver - 30:1 Shopping from DFRobot Distributor.